This is a very handy module for rapid prototyping projects requiring RS232/PC interface to robotics and microcontroller based projects using 3.3V TTL logic. This module converts signals between RS232 voltage levels and TTL voltage levels. Manufactured and tested in the UK by Tronisoft Limited. 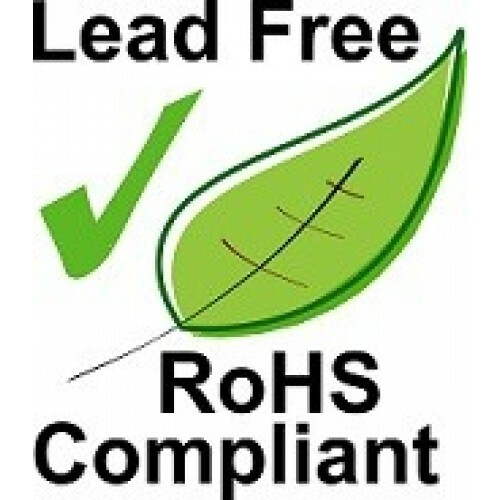 RoHS compliant - professional 2-layer, nickel/immersion gold (PCB). High speed, replaceable advanced Intersil ICL3232 based device fitted with 15kV ESD protection. Supports Data Transfer upto 250kbps or even higher in short bursts. Works with PCs or Laptops. Tested with microcontroller UARTs e.g. Microchip PIC16F877 and Atmel AVR (ATMEGA8515) devices. Selectable +3.3V or +5V signals levels at the TTL level (single 3.3V or 5V supply required via header). 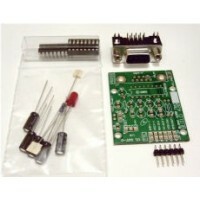 Suitable for interface to Microchip PIC, Atmel AVR and other such micros. Pin 1: GND - this pin is the ground pin. This pin is usually connected to the 0V rail of the application hardware. Pin 2: VCC(+) - this pin requires 3.3V (or 5V for 5V TTL logic) to be supplied to the board for power. Pin 3: RX (input - from UART into PC) - this pin is usually connected to the TX output pin of the UART in the microcontroller. This is an input pin. Pin 4: TX (output - from PC to UART) - this pin is usually connected to the RX pin of the UART in the microcontroller. This is an output pin and will be data from the RS232/PC side of the converter. Pin 5: CTS (input - from UART into PC) - this pin is part of the RS232 "Hardware Flow Control" system. Normally this signal is used by the UART to flag to the PC when the UART is ready to receive data. However, because of the various interpretations of the RS232 "standard", the exact way this signal may be used will change from system to system. 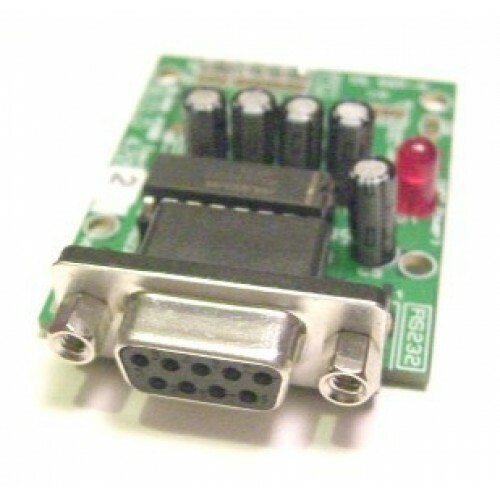 Pin 6: RTS (output - from the PC to the UART) - this pin is part of the RS232 "Hardware Flow Control" system. Normally this signal is used by the PC to flag when the microcontroller can send data. However, because of the various interpretations of the RS232 "standard", the exact way this signal may be used will change from system to system. Contact us if you would like alternative build versions. RS232 to TTL Level Converter Module (5V Signal) with PSU ** Made in UK. RoHS compliant. 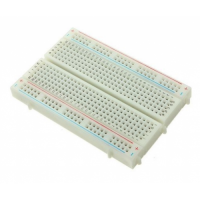 ** ..
RS232 Male to TTL Level Converter/Module (3.3V Signal) Breadboarder (DTE Mode) - KIT T..
RS232 to TTL (3.3V) Converter (Student/School) Kit. 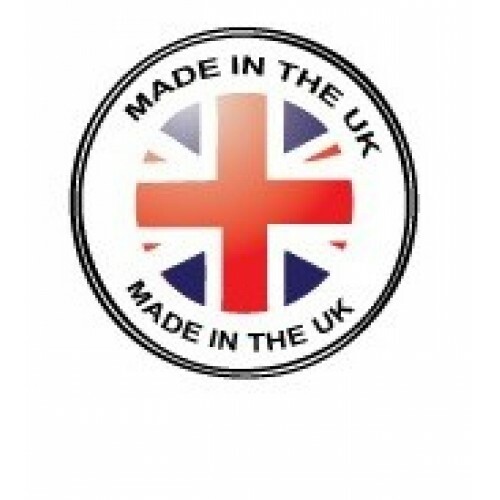 ** Made in UK product! 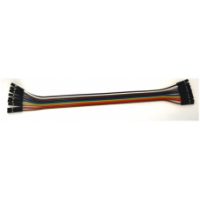 ** Serial port /..
Solderless jumper cable - 10W female to female - 20cm. Approx 200mm length. Pin Spacing : 2..